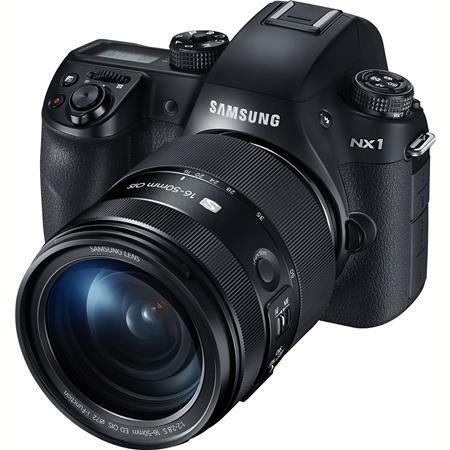 It looks like Samsung has knocked one out of the park today with the introduction of their new NX1 - a $1499 body-only 4K APS-C mirrorless camera (already available for pre-order at Adorama, Amazon and B&H). The headline specs for video are very impressive - true 4096x2160 4K at 24fps, UHD at 30fps, HD at up to 60fps; a headphone jack and ISO up to 25600 in auto and 51200 in extended mode (complete specs here). Perhaps just as important as its ability to record to 4K internally (something the UHD-only Sony A7s cannot do at $1000 more - even externally) is the introduction of the new h.265 codec, which should allow high quality compression of 4K to manageable file sizes. We'll have to see whether the video quality really holds up. To be fair, the camera has some shortcomings. It has no slow motion frame rates above 60fps, for example. And there's one other caveat for event shooters. It is limited to a 29 minute, 59 second maximum clip length worldwide - while the GH4's max clip length is around 220 minutes (outside of the EU). 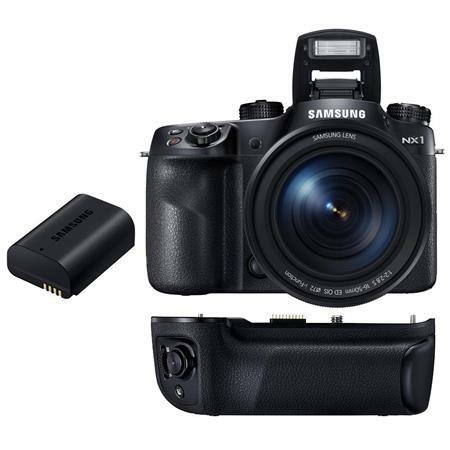 That said, it's stunning that Samsung has been able to pull this off for $200 less than the list price of the GH4 - which brings us to the absolute best thing about the introduction of this camera - it puts pressure on Panasonic and Sony to lower the prices of their flagship 4K cameras. 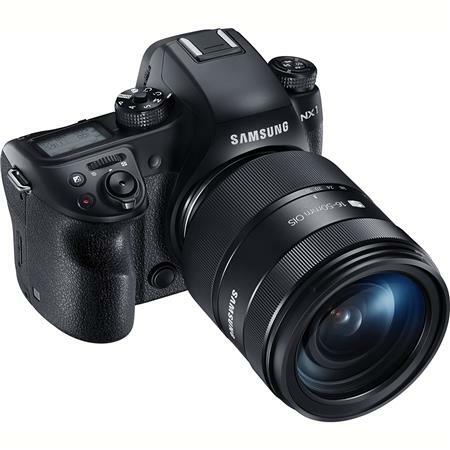 This is not so good for those of us who have already invested in these cameras - but it is terrific news for shooters who have been waiting for prices to come down. 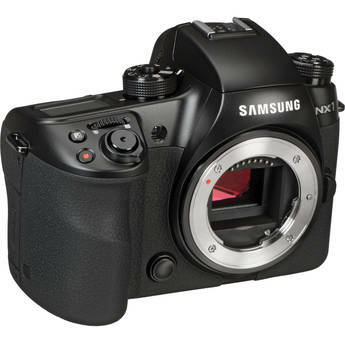 Bottom Line Samsung has steadily improved the quality and feature sets of their interchangeable lens cameras. 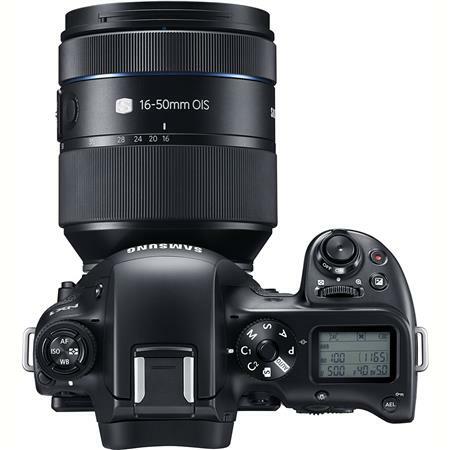 They have made a few missteps along the way (e.g., the interchangeable lens Galaxy smartphone camera), but they have also created the foundation for long term success - their own lens mount, a reputation for quality and service after the sale - and getting to market with new features before the competition. To sell their 4K TVs, Samsung is likely to put affordable 4K or UHD in every smartphone and camera in their product line. And they have the cash flow from their smartphone business to do it. 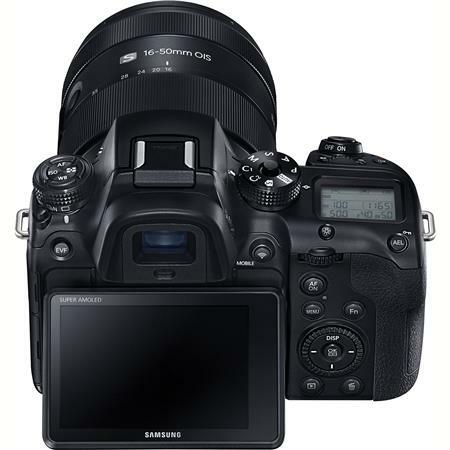 If I were the other camera manufacturers, especially Canon and Nikon, I would be worried.